The LifePlan experience is a one-on-one, two-day, intensive process designed by Tom Paterson. The Paterson LifePlan is a proven, spiritually and behaviorally sound process intended to help you discover your unique design, clarify your life mission, and apply these discoveries to your personal, family, vocational, spiritual, and community life domains. Put your LifePlan into action. Prepare ways to periodically renew your LifePlan. 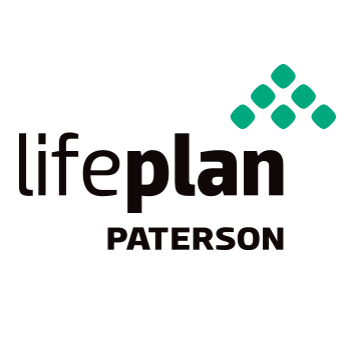 The Paterson LifePlan process is for those who want to live an exceptional life – the authentic life you were meant to live. Let’s get started!